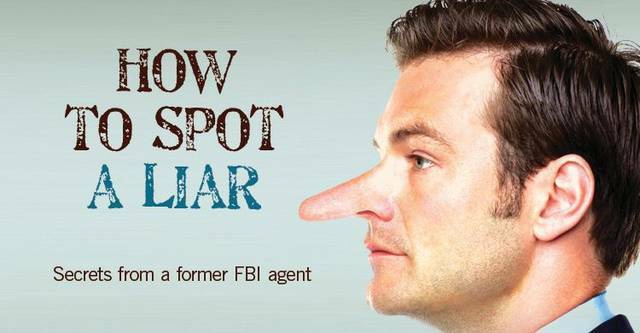 VAN WERT — Lifetree Café is presenting “How to Spot a Liar: Secrets From a Former FBI Agent” at 6:30 p.m. Wednesday, April 17, at 116 N. Washington St., Van Wert. The program features a filmed interview with FBI Counterintelligence John Schafer. Practical ways to tell if someone is telling you the truth will be explored at Lifetree Café on Wednesday, April 17 from 6:30-7:30pm.